KTM Racing India are set to have one of the most exciting track days yet, at the Buddh International Circuit ( BIC ) at Jaypee Sports City in Greater Noida. 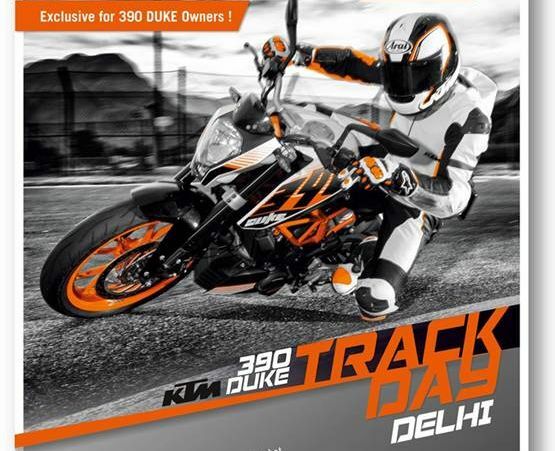 On March 15, 2014, KTM 390 Duke owners will converge on the former Formula 1 track to partake in track action and further hone their abilities astride one of India’s most powerful and popular street bike. KTM have already invited owner to register at the venue. 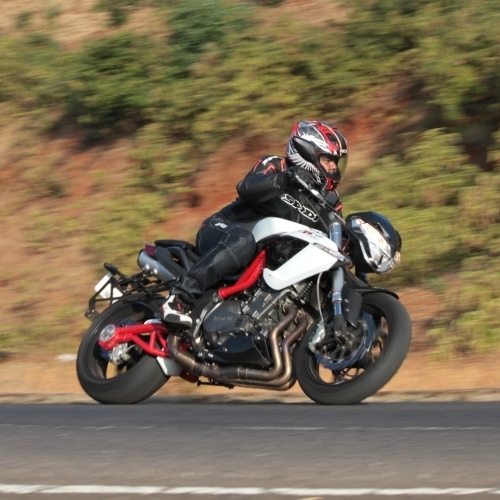 Following a briefing and gear check, the riders will take to the country’s first premier-class race track and tackle the twists and turns, pushing the limits of performance each time round. 1. Open for only KTM 390 Duke customers. a. Full Face Helmet with Visor, preferably with D-ring. Mark your calendars and get set for for the track!